Happy Cinco de Mayo (May 5th)! We don’t really celebrate Cinco de Mayo – mainly because my family isn’t all that crazy about Mexican or Tex/Mex food. I’ve gotten Papa to like quesadillas – which is my favorite way of using up leftover chicken (with some pan-fried onions and cheese? Yum!) 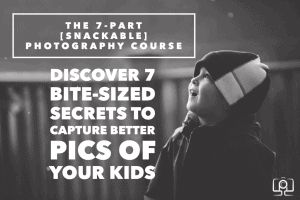 Tacos or enchiladas are infrequent guests in our home … I know, what child doesn’t like tacos?! (answer: the same one that doesn’t like mac ‘n cheese! She’s odd but I love her). 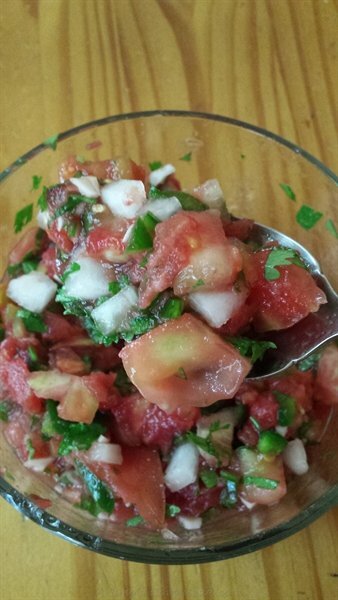 One of my favorite Mexican foods to make is pico de gallo. Some people also call this salsa fresca. I love it on all sorts of food – but especially on homemade tortilla chips. This is so simple to make – just chop, refrigerate and serve. Now for a word of caution: Jalapenos may be a “mild” pepper but they still have plenty of heat. When you cut peppers with unprotected hands, the oils get into your skin. Accidentally rubbing your eyes, nose, tongue – or any sensitive body part can cause pain, even hours and several hand-washings later. Please use protective gloves when cutting peppers! I finely dice or even mince the peppers but I use a larger cut for the onions and tomatoes. I like the bigger chunks. You can chop to whatever size you wish. I would recommend using the freshest ingredients you can find. 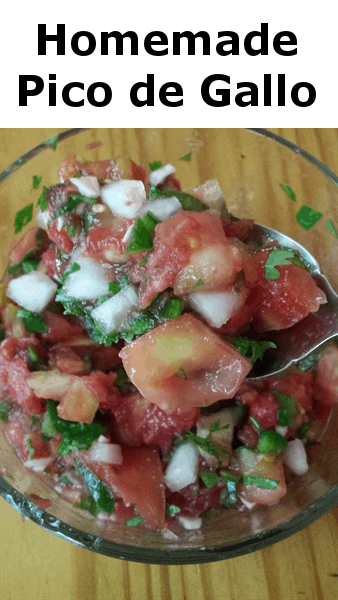 This is “fresh salsa” after all, so the flavors of fresh tomatoes, onions, lime (or lemon) and cilantro really make this stand out. 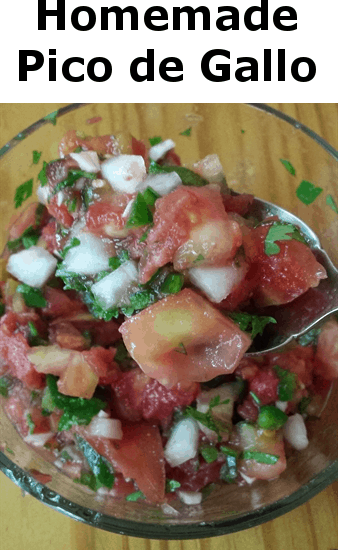 When you first make this, it may seem a bit dry, but as the pico de gallo sits in the refrigerator, the juices start to come out of the tomatoes (and onions?) and the flavors will meld together nicely. What is your favorite Mexican or TexMex food? 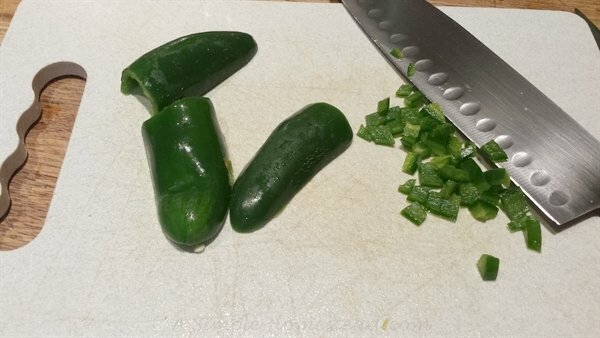 1 - 2 jalapeno peppers, finely diced. Remove the seeds if you want less heat. Mix all the ingredients together in a glass bowl, cover, and refrigerate at least 1 hour. 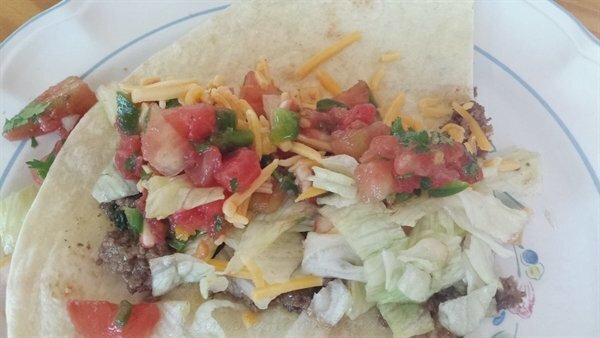 Serve with tortilla chips, or as a topping on tacos, fajitas or quesadillas.